30-in. 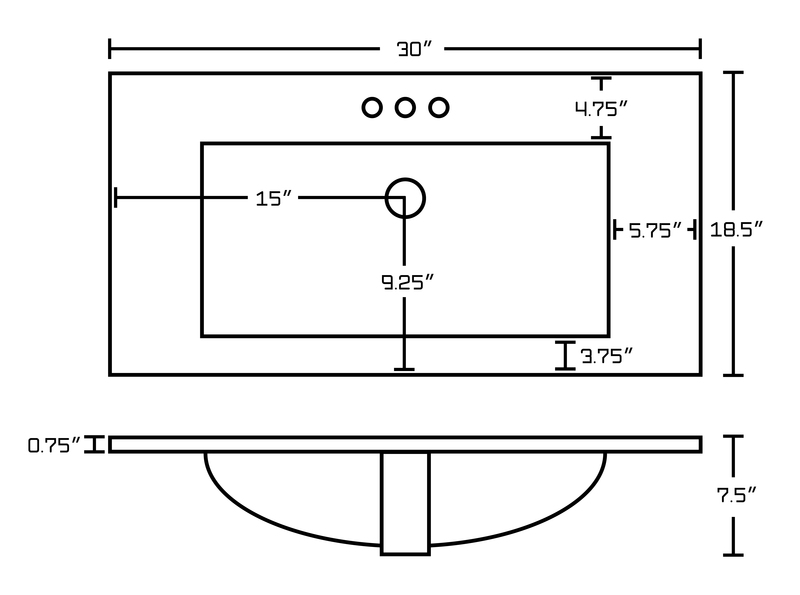 Width (left to right). 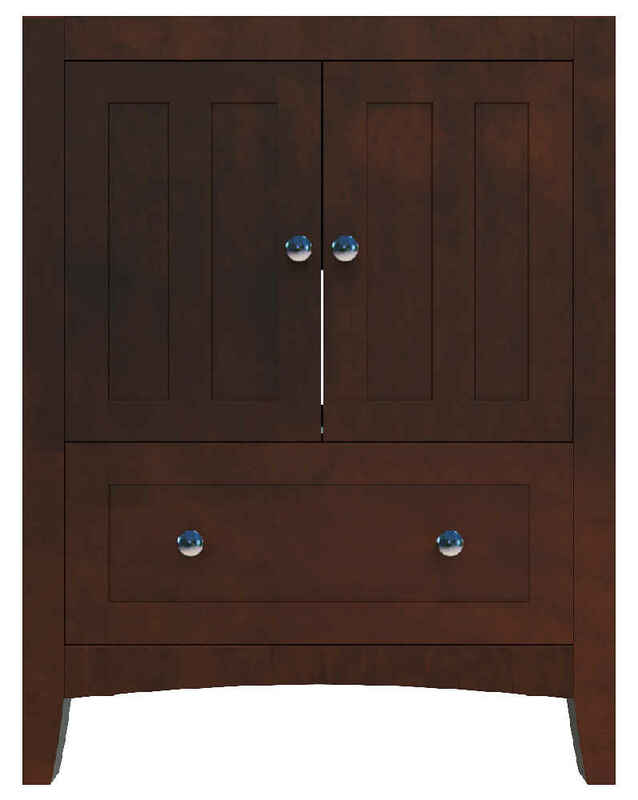 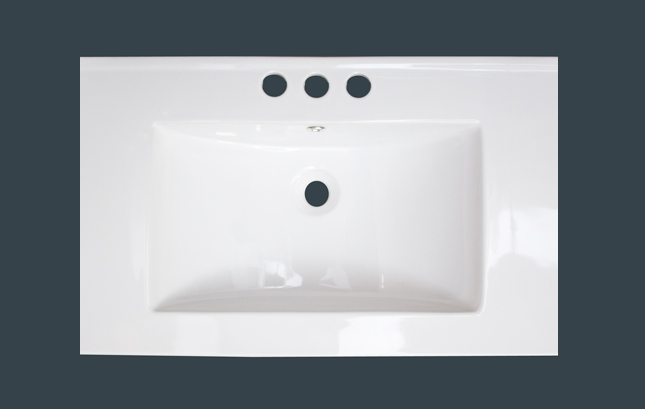 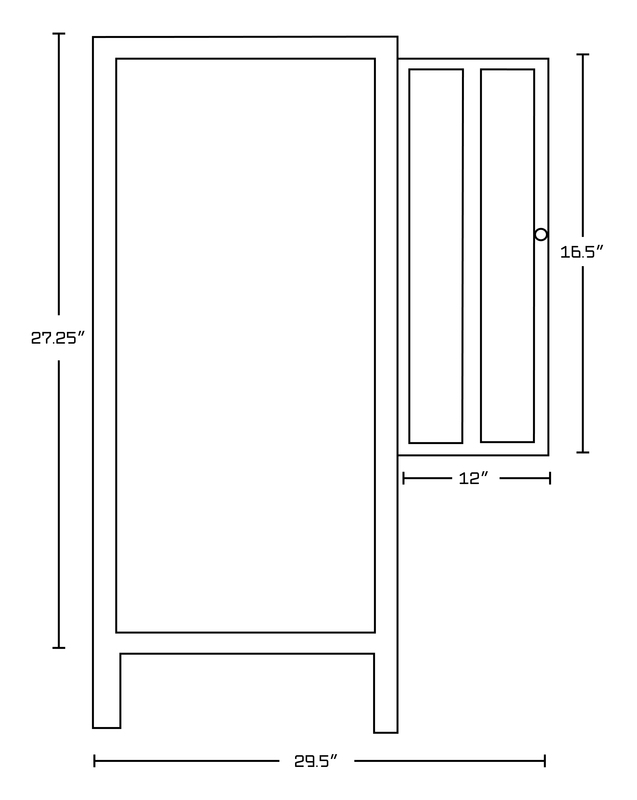 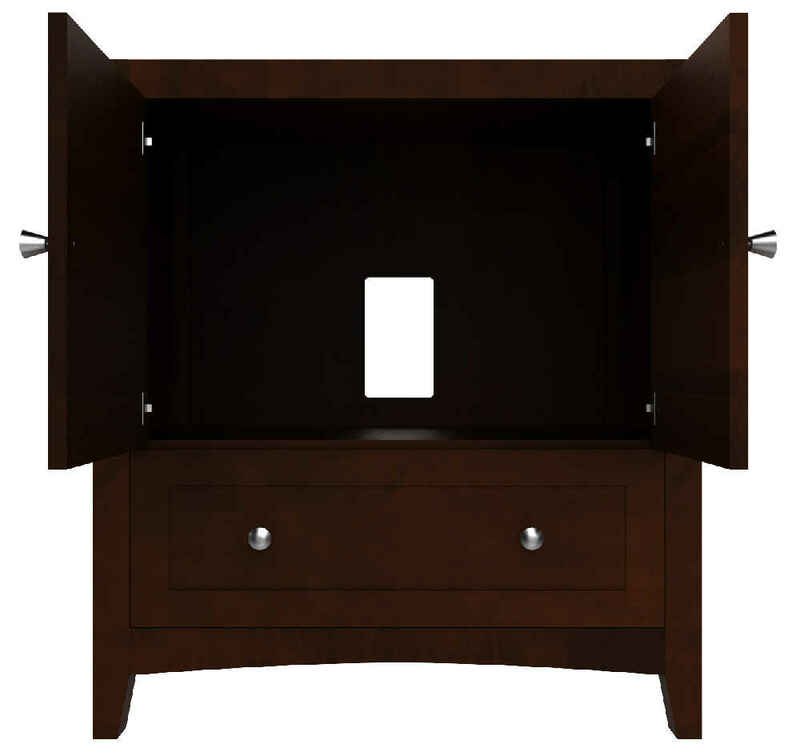 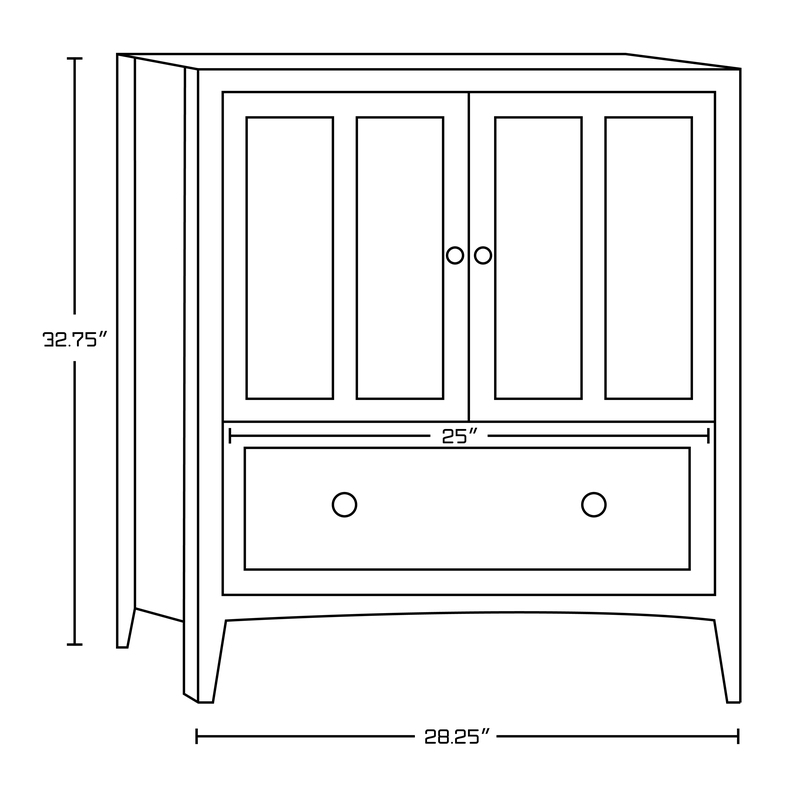 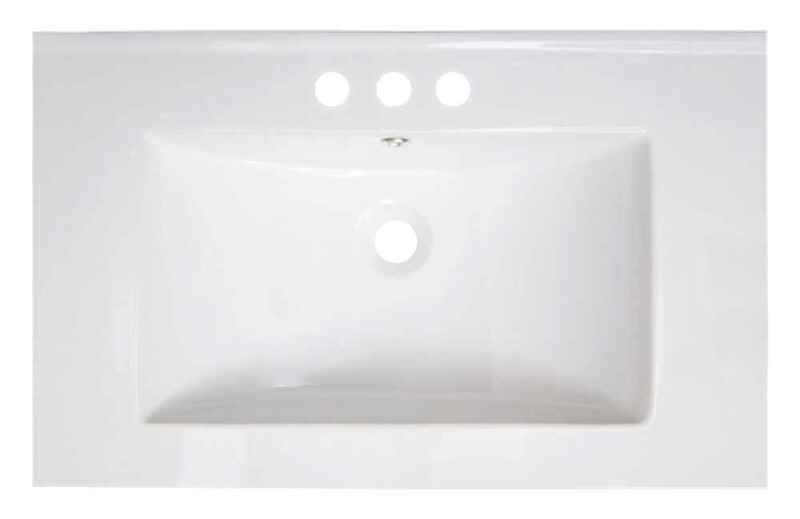 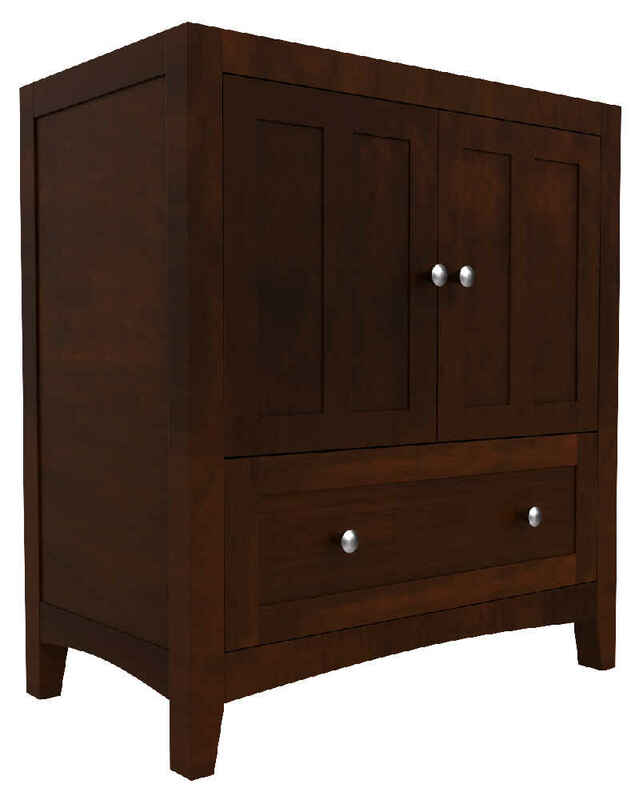 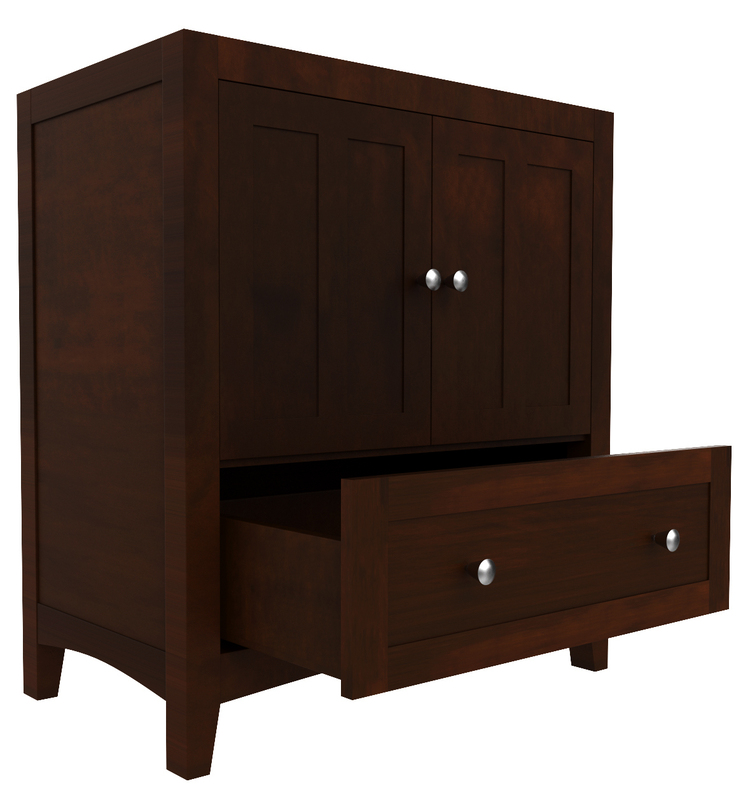 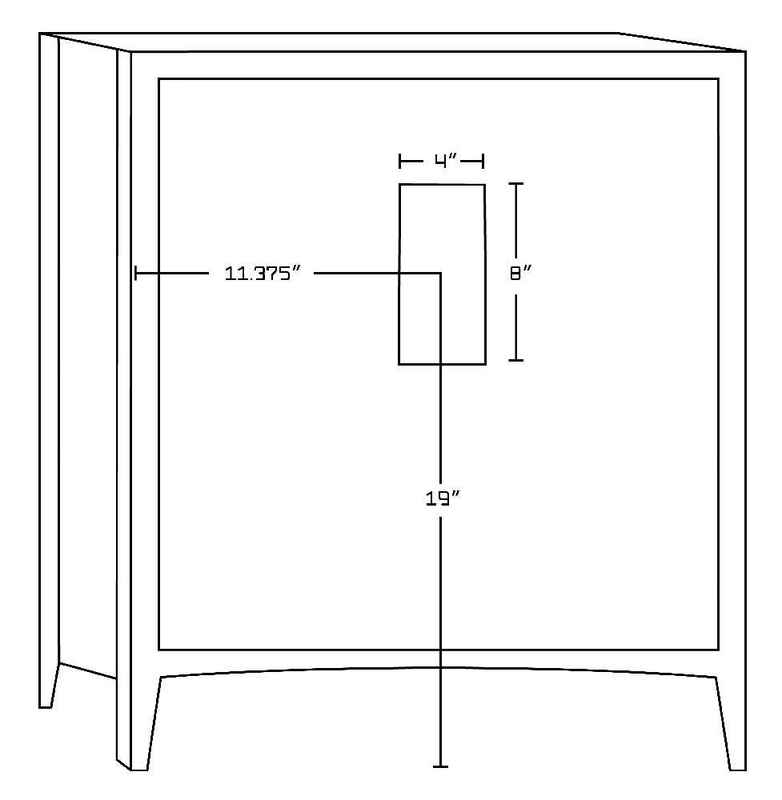 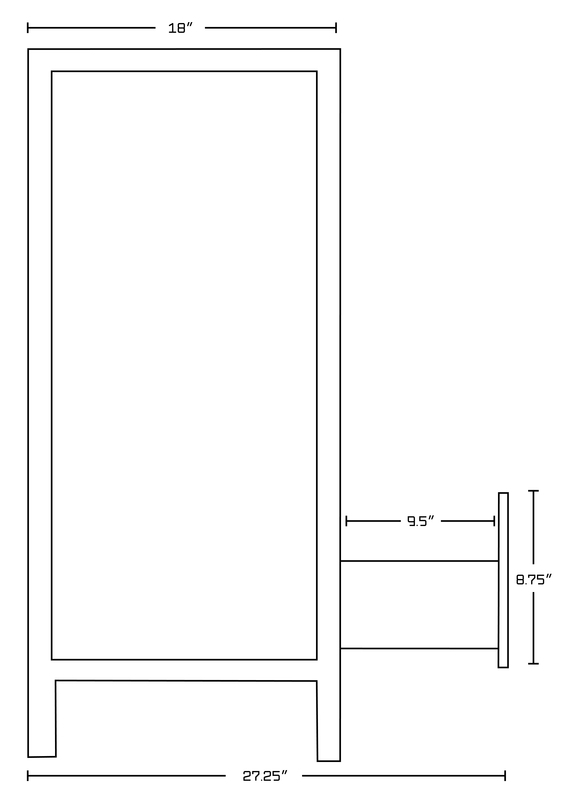 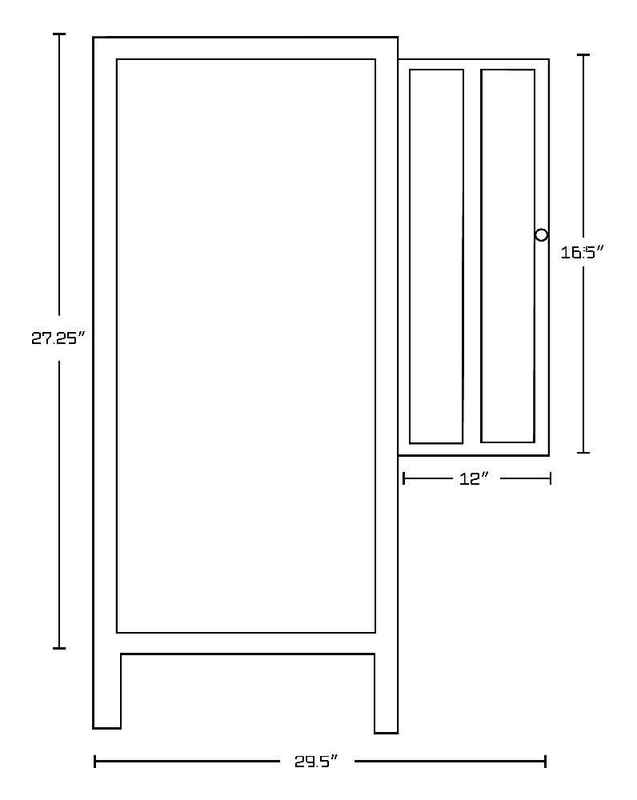 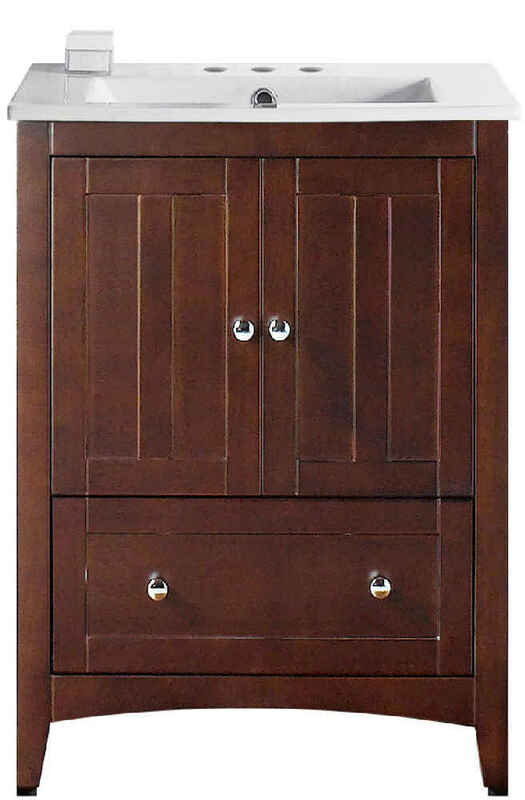 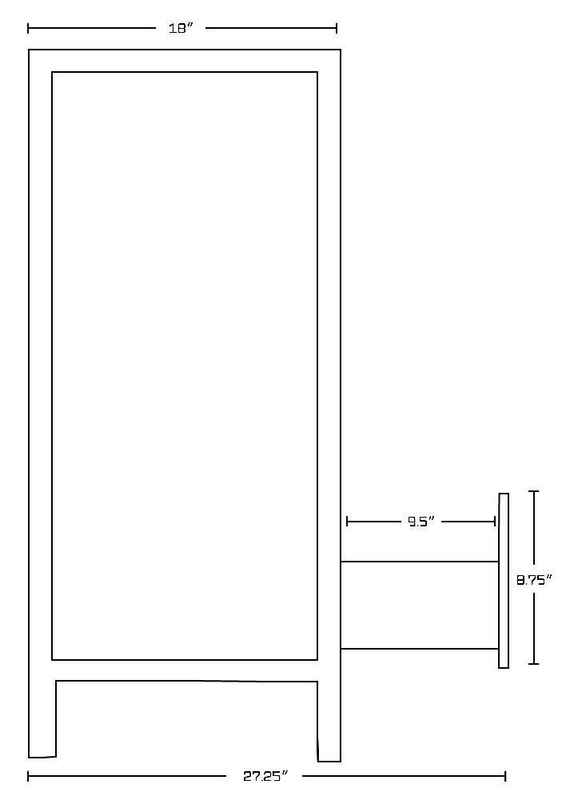 THIS PRODUCT INCLUDE(S): 1x ceramic top in white color (1200), 1x vanity base in walnut color (17469).